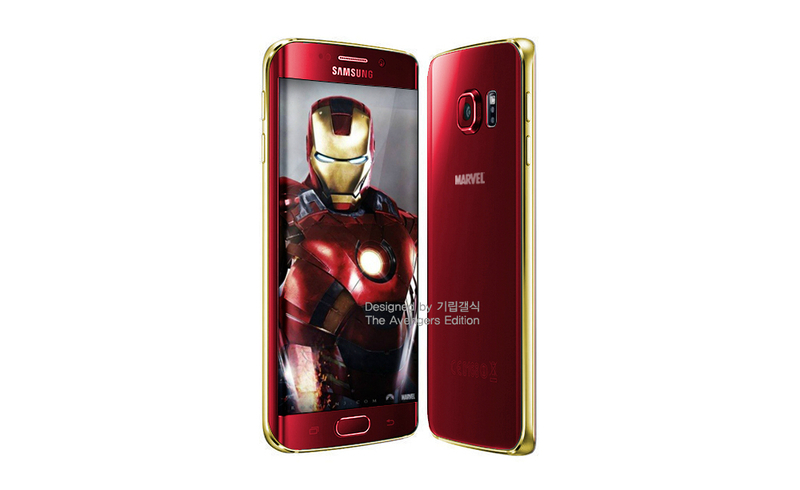 Today, Samsung is making that rumored “Iron Man” edition of the Galaxy S6 Edge very official through Twitter. Previously written up, but with no official images to include, Samsung provides a look at the upcoming retail box for the device, and seriously, it looks pretty sweet. 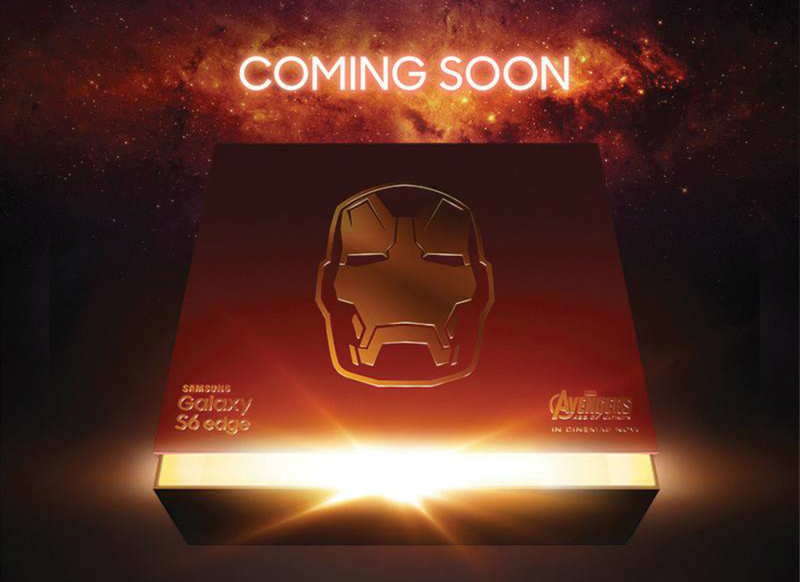 The frontside of the packaging includes the Iron Man helmet, and inside, well, we’re guessing the phone is in there. At this time, there are no official images for the device itself, but this previous render is said to be pretty close to what customers can expect. According to Samsung, the device will be limited to select markets in select regions, naturally. This means, the phone will likely not be very easy to come by, should you live overseas. However, Samsung has yet to give official pricing and details. At first, I thought this phone might be for true comic book fans, but now that I see the box, I want it. Anyone else interested?